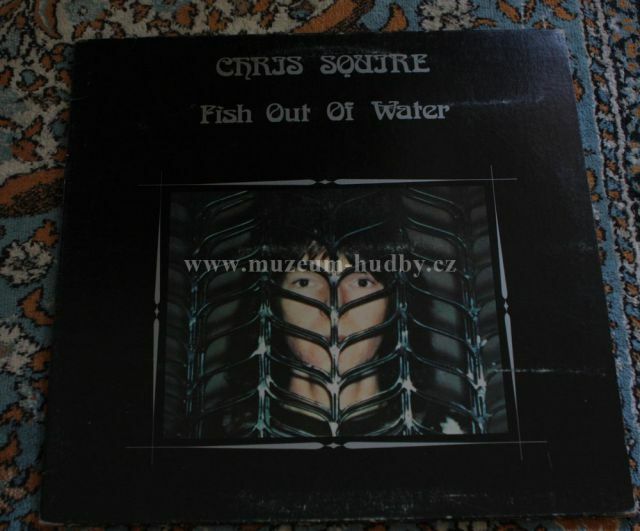 Fish Out of Water is the title of progressive rock musician Chris Squire's first solo album. 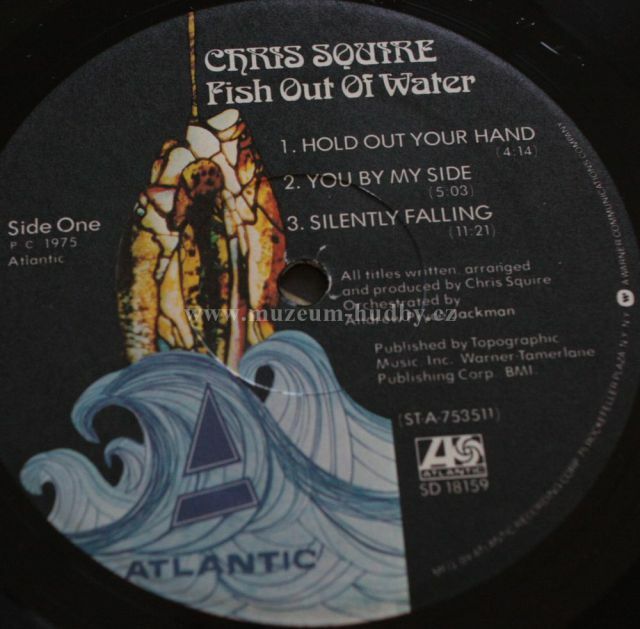 It was released in 1975 during a break between duties for his band Yes. 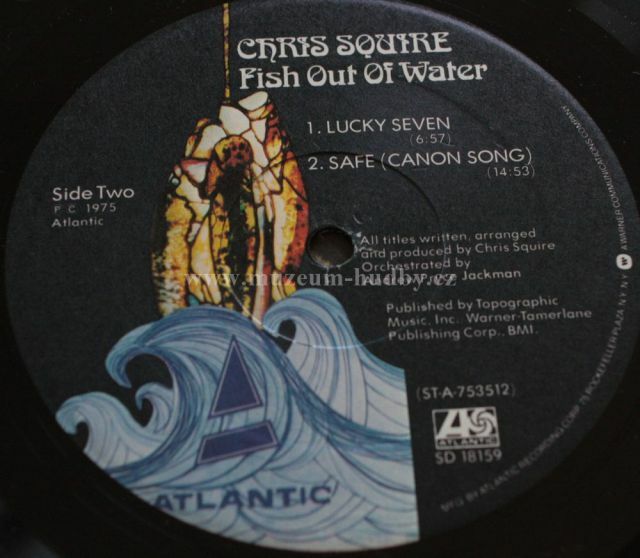 Bill Bruford and Patrick Moraz of Yes contribute to the record, while Squire employs his signature bass skills as well as 12-string guitars and vocals. Also on the album are Mel Collins on saxophone and Squire's friend Andrew Pryce Jackman on piano. 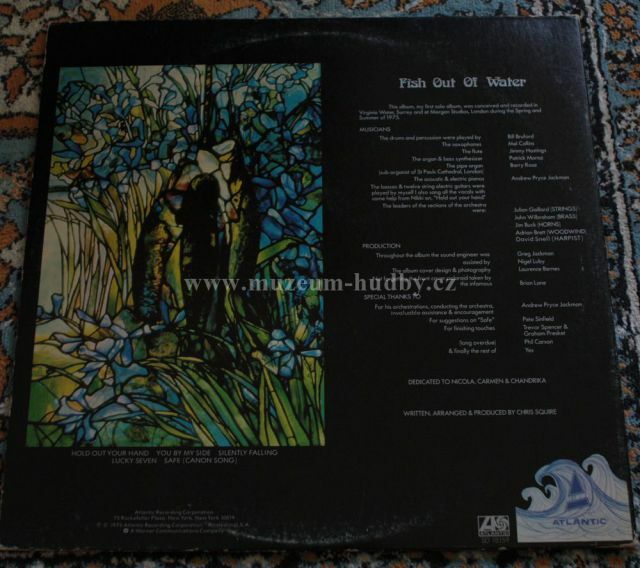 The album is in the same vein as the Yes album of the previous year, Relayer, though the sound is more fleshed out with the help of a full orchestra and the jazz context of "Lucky Seven".